COBUS BPM is an advanced technological tool that automates processes, generates key performance indicators and uses several methodologies to convert your company into a very efficient model business. COBUS BPM allows you to apply continuous improvement day by day through the analysis of key performance indicators provided by the application after an effective process control. 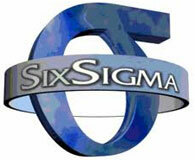 COBUS BPM generates several reports created exclusively to apply Six Sigma methodology during process control. COBUS BPM supports the Balance Scorecard generation. Through its performance indicators “Process perspective” is obtained. COBUS BPM arranges each employee´s tasks prioritizing the procedures that require more attention, in order for the process to be more agile. 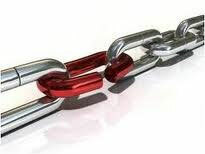 It doesn´t let the employee decide which activity to work with because normally they will choose the simplest one. 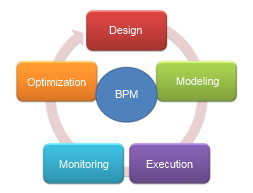 To do tasks order must be specified by COBUS BPM based on each business´ efficiency goal. By using electronic forms to store data, we are keeping valuable information in the database, allowing it to be displayed in customized reports through COBUS BPM´s Business Intelligence module.